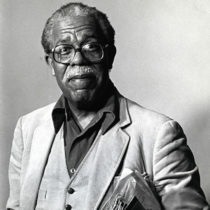 When he founded Broadside Press in Detroit, Dudley Randall elevated African American voices and changed the face of literature forever. He mentored many writers, including poet Melba Boyd, now a professor at Wayne State University, who became his biographer and ensured his collection came to the Bentley. The Battle Creek Toasted Corn Flake Company, now the Kellogg Company, evolved from a whole-scale effort to return health and vitality to illness-plagued citizens across the country. But a bitter rivalry between brothers John Kellogg and W.K. 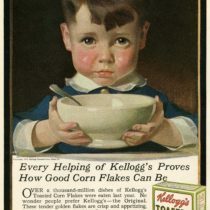 Kellogg forever altered the business and the nature of their relationship. 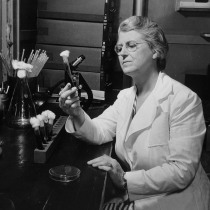 Annie Smith Peck came to U-M just after women were admitted, and excelled in spite of prejudice against female scholars. 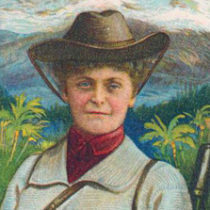 Then, she started climbing mountains, and further redefined what most people thought women could do. Her answers to a U-M survey in 1924 reveal her determination and focus. 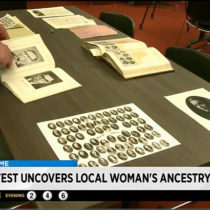 When U-M alumna Nicole Persley had her DNA tested, she discovered she was African American. With help from Bentley archivist Brian Williams, Persley found her paternal grandfather, Dr. Alonzo Persley — a black graduate of the University of Michigan Medical School in 1915. 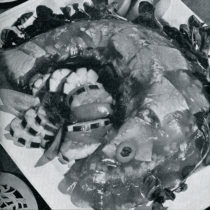 The Susan Wineberg cookbook collection at the Bentley Historical Library provides insight into the murky (and sometimes wobbly) depths of Jell-O salad. For any intrepid cooks who like to pair their Jell-O with, say, fish, we’ve included some old-but-bold recipes. 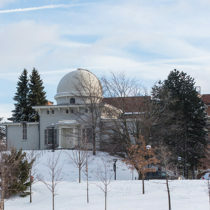 The University of Michigan Board of Regents has approved plans to renovate the historic Detroit Observatory in a $10-million project that will add approximately 6,000 square feet of space to the campus’s second-oldest building.